Why your kids should spend more time outside playing! Children are 10% less likely to become nearsighted-need glasses to see far away- by spending just 40 minutes a day outside. 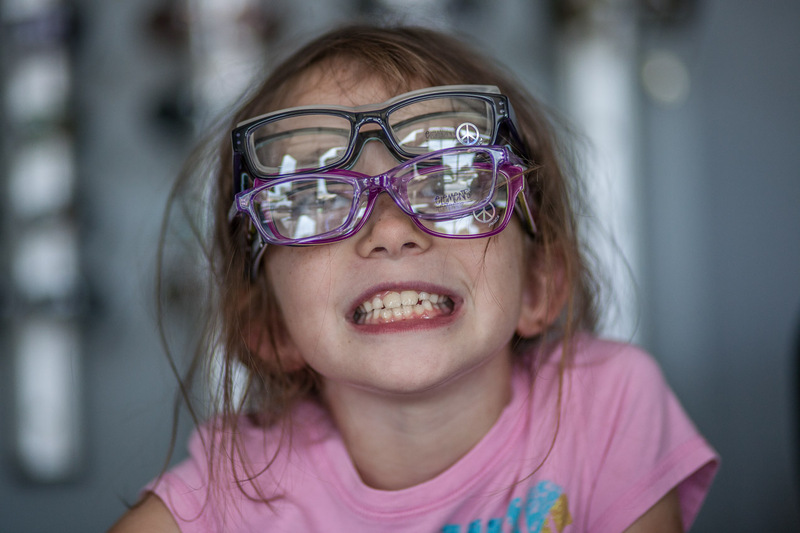 What else can you do to prevent myopia or nearsightedness in your children. Dr. Marran earned her doctorate specializes in how the eyes focus. 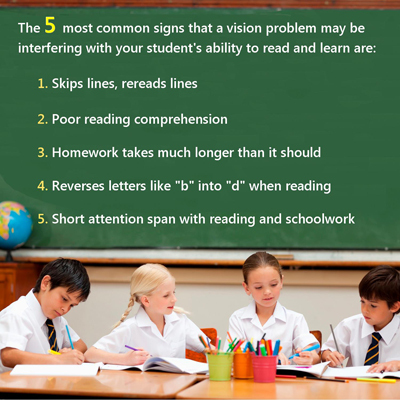 Problems focusing can create the symptoms that require glasses. 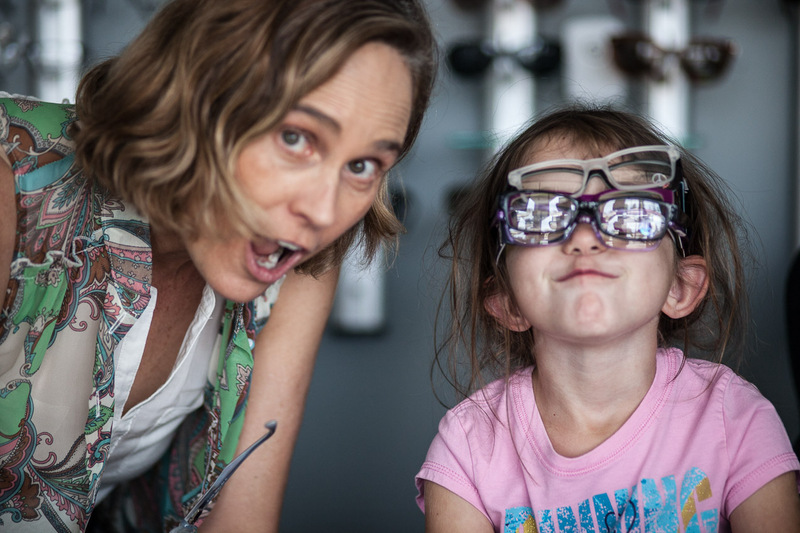 Dr Marran treats the focusing problem rather than the symptoms allowing kids and young adults to avoid needing glasses. Call us Today 714 961 2020 to learn more! Dry Eye causing blur that comes and goes? If you have had a good eye exam, and with your new prescription your vision still goes in and out of focus throughout the day…you may be suffering from dry eye. Make an appointment at Yorba Linda Optometry and Beyond for a Dry Eye Workup. We give you the tools to cure your dry eye with mostly over the counter treatment. 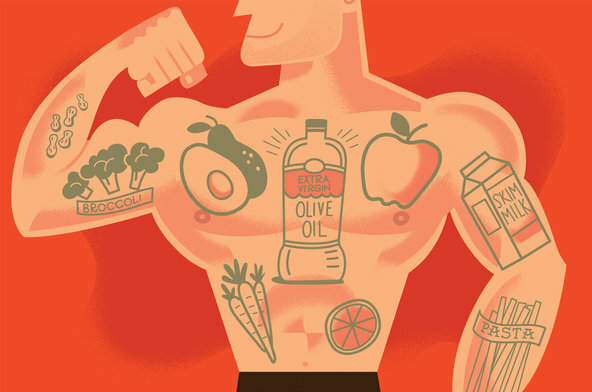 If needed, we will supplement this therapy with prescription eye drops. Order your glasses online? Get your eye exam at home by a machine? Absolutely not! Glasses are a medical device. An eye doctor has 4 years post graduate study and prepares for this by 4 years of PreMed studies in college or university. Most work under another doctor with years of clinical experience before seeing patients on their own. Finding the correct prescription takes alot more than “which is better one or two”. Many pieces of data go into the decision of your final prescription and correctly ordering your glasses. Data you likely do not know is being taken.The doctor sends your prescription out to a lab and once filled, the doctor checks that the lab made the prescription precisely before they are dispensed to you. I get that you want to save money whenever you can, who doesn’t? But think about it, does it make sense to do that when it comes to your vision? Spend less on a frame, but get your lenses from your doctor! 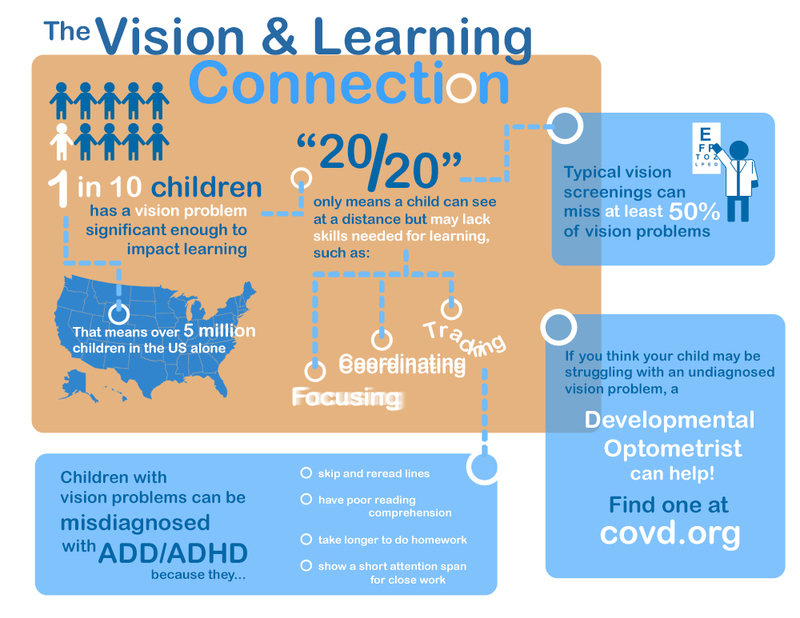 Optometric research has shown that more than 10 million children struggle with reading and learning because of eye coordination and eye focusing disorders. Research also clearly indicates that both of these disorders are very treatable with optometric vision therapy . 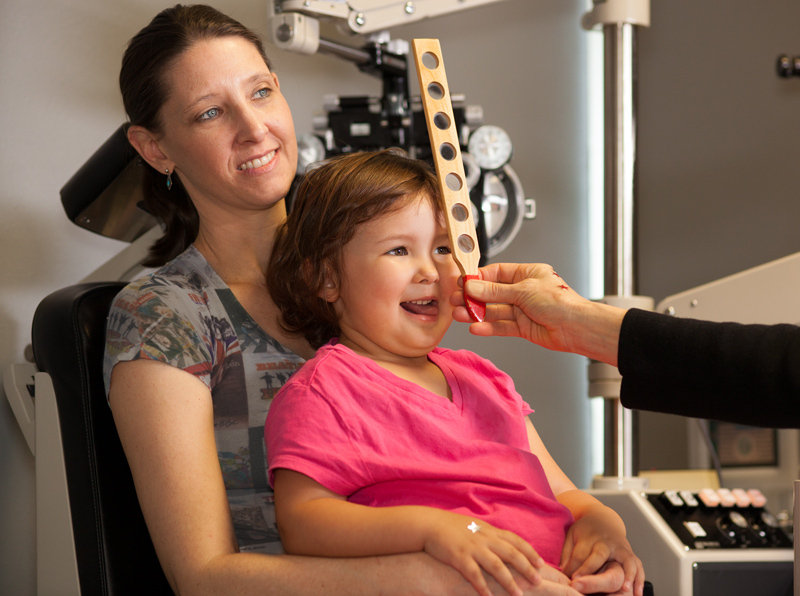 “While there is no critical period or age limit for vision therapy, early identification is always recommended,” states Dr. Heying. Had a C-Section? Couldn’t breastfeed? Consider yogurt for your infant to replace missing microbes..We will be hearing more about this soon!